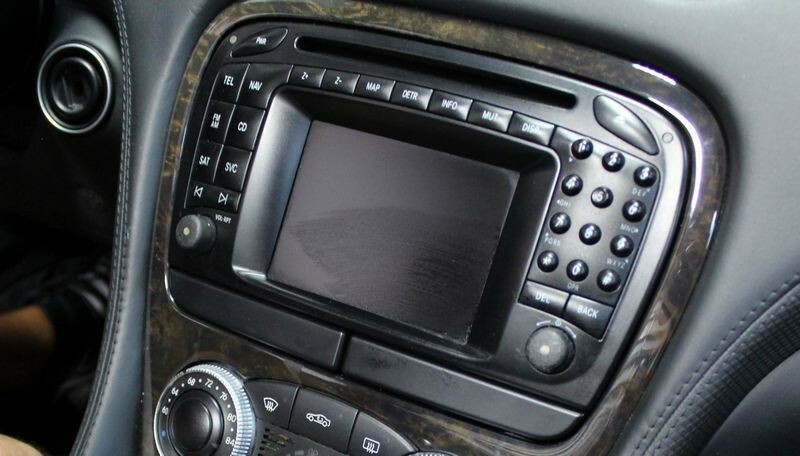 Years ago, people started having problems using traditional interior dressings on vinyl surfaces inside new cars, places like the dash, consoles and door panels. The problem wasn't so much the products being used but the fact that the materials being used inside cars has changed. 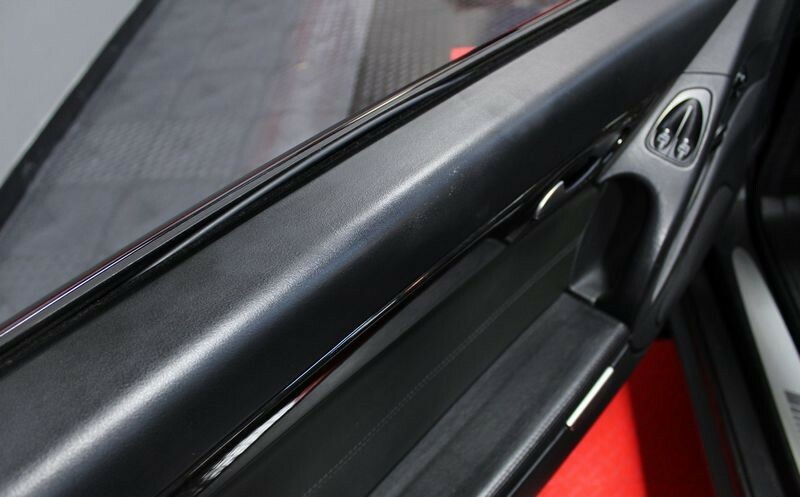 In an effort to go green, car manufactures set target goals to use materials for the interior of their vehicles that are made using a percentage of reclaimed plastic and other recycled materials. According to Newton's Third Law of Physics, for ever action, there is an equal and opposite reaction. 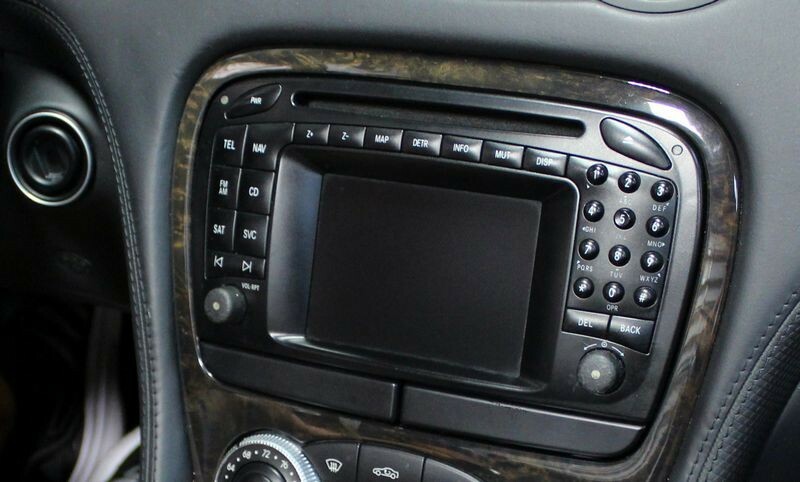 Our collective pro-active action to recycle processed materials and once again turn them into processed materials again, (and again and again and again) has introduced an opposite reaction that has caused some people to avoid using anything on their car's interior. 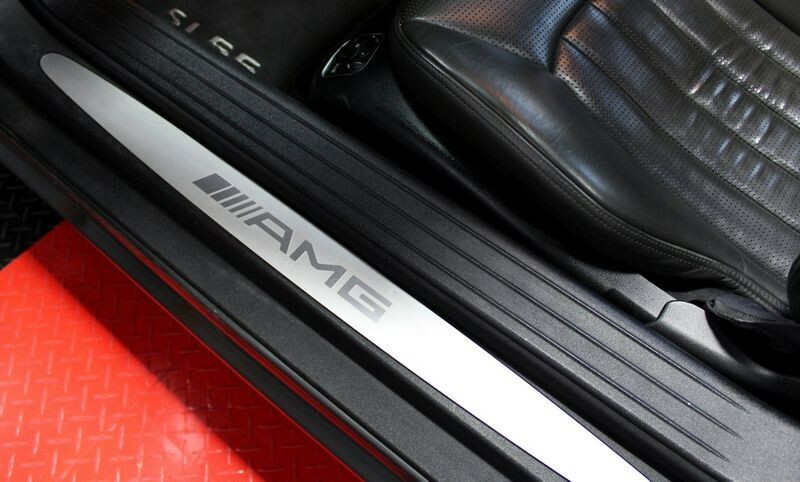 How does McKee's 37 Fast Interior Detailer perform on these surfaces? 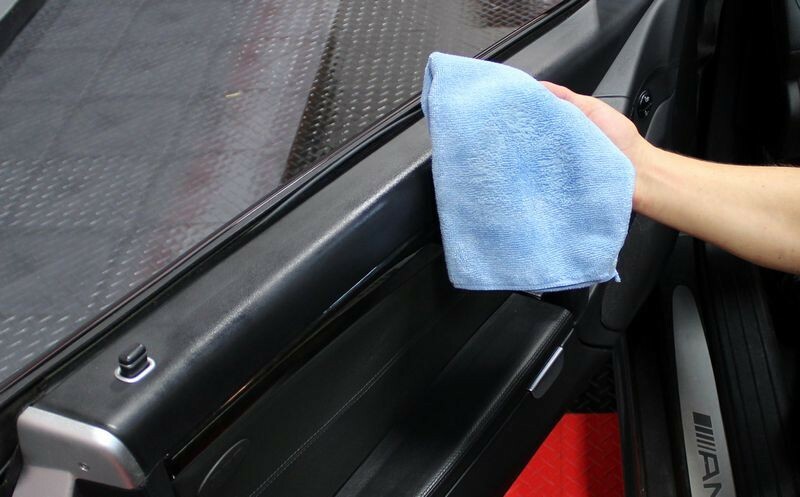 Here's a product that works on every surface on any interior with no risk of damage to delicate surfaces, no greasy or oily film, no glare causing shine left behind, plus removes static electricity and leaves behind UV inhibitors for protection from UV rays. 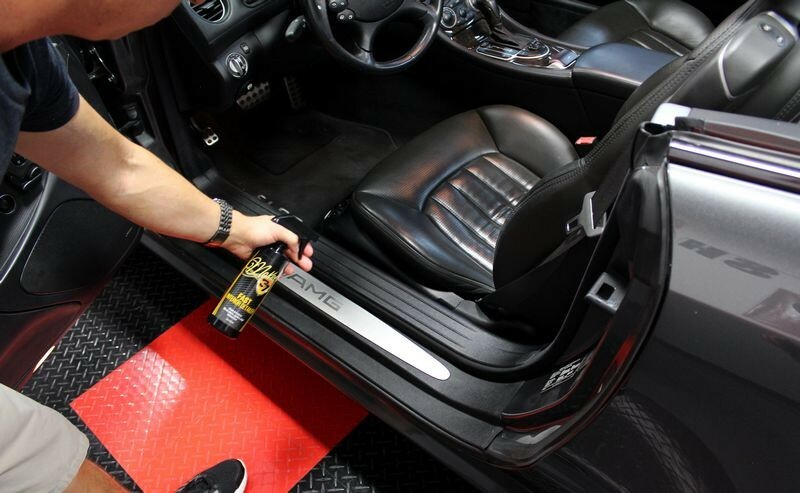 McKee's 37 Fast Interior Detailer is a spray-on, wipe-off detailer for the inside of your car just like a traditional spray detailer is for the outside of your car. 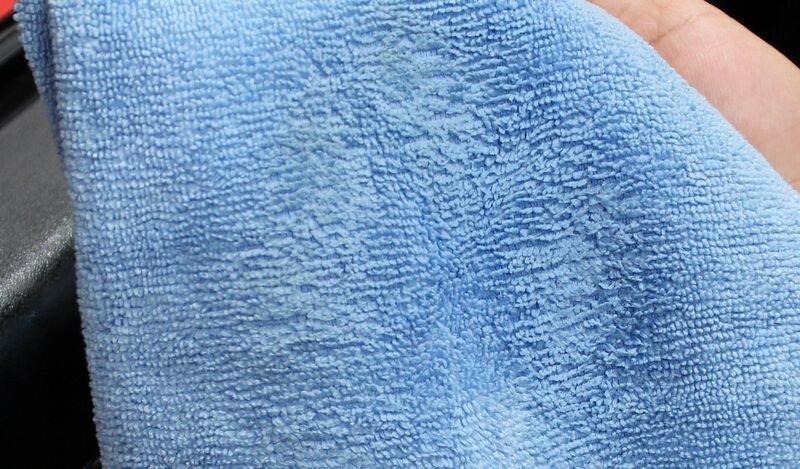 1: Spray onto a clean, dry microfiber towel and then wipe the surface to be cleaned and protected. This method avoids any overspray onto adjacent surfaces. 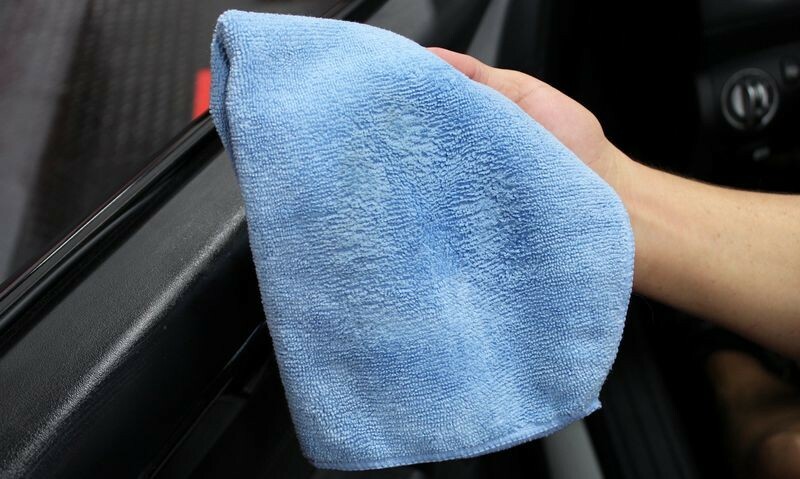 2: Spray onto surface and then wipe clean using a clean dry microfiber towel. 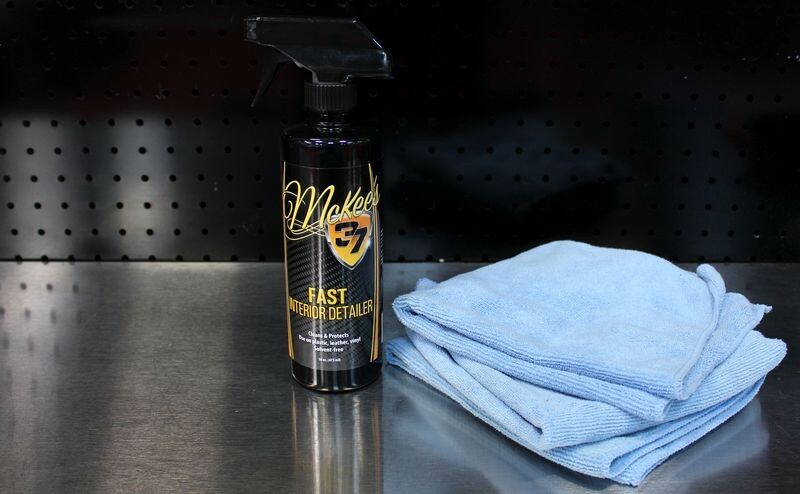 McKee's 37 Fast Interior Detailer in action! 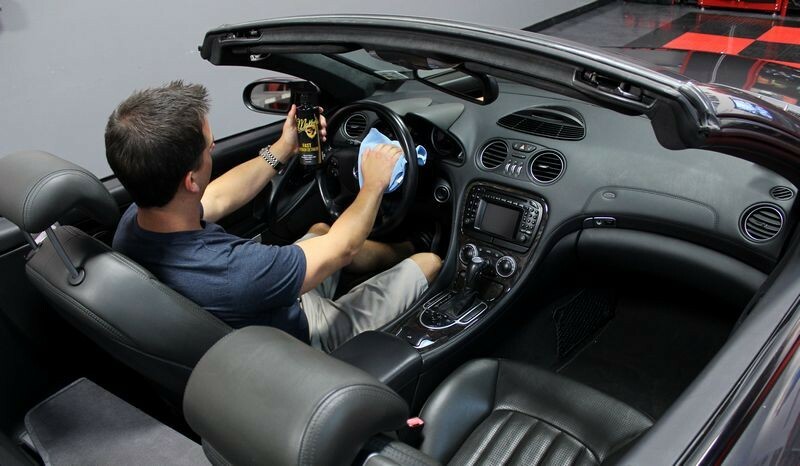 McKee's 37 Fast Interior Detailer is like a spray detailer for the outside of your car only for the inside of your car. 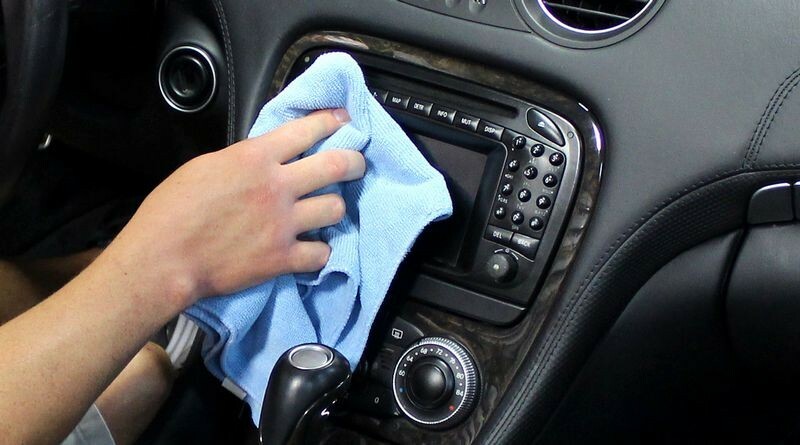 Simply spray on and wipe off to clean, condition and protect. 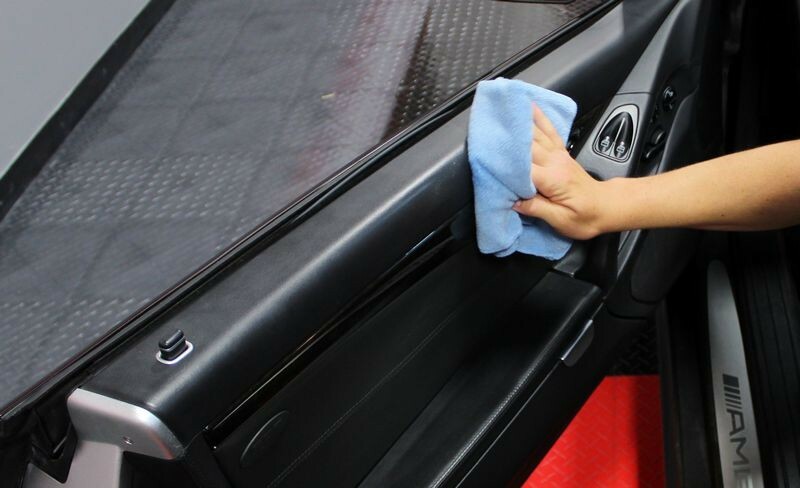 As fast as you can move around the car spraying and wiping you can clean your car's entire interior and leave it protected and smelling fresh. 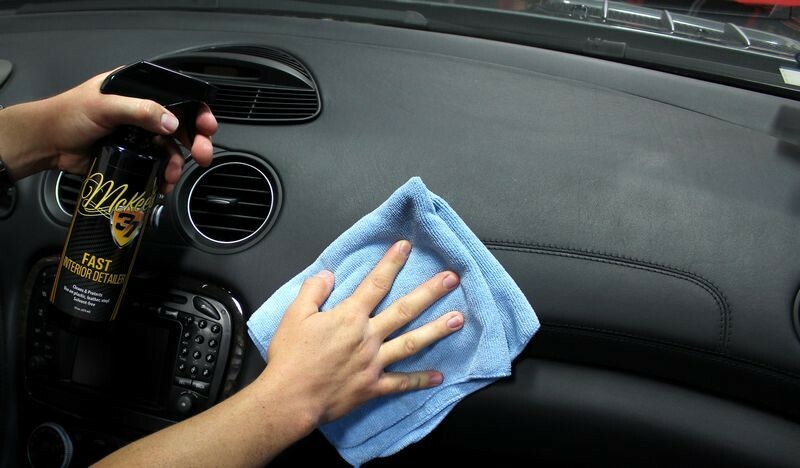 If you're looking for a simple and safe product to make keeping your car's interior surface clean and protected, then you're going to love this product. Great article and review Mike!!! 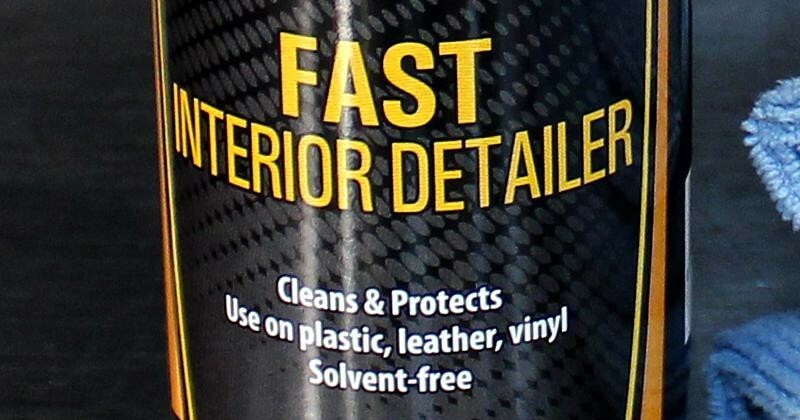 This sounds like a product equivalent to Meguiar's QID. I can't wait to try this out! Great review Mike. I'll have to try a sample sometime in the future. That's exactly the same process I use for my Optimum Leather Protectant. I also use it for trim. 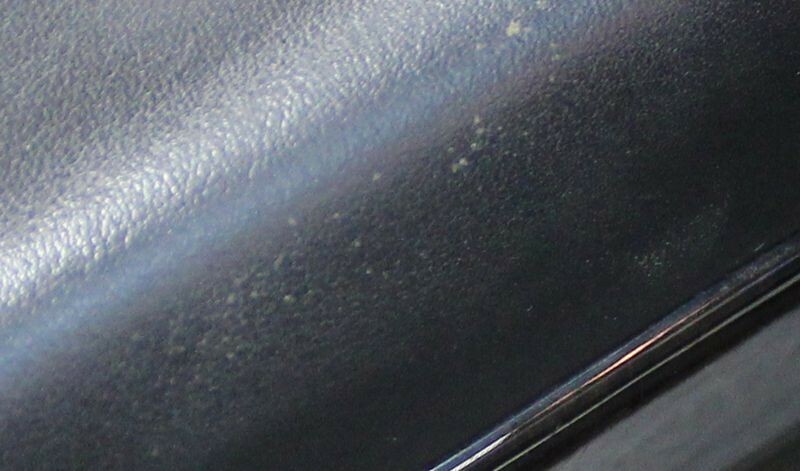 Meguiar's QID is one of the products we benchmarked against and this product is better. I can't wait to try this stuff out. 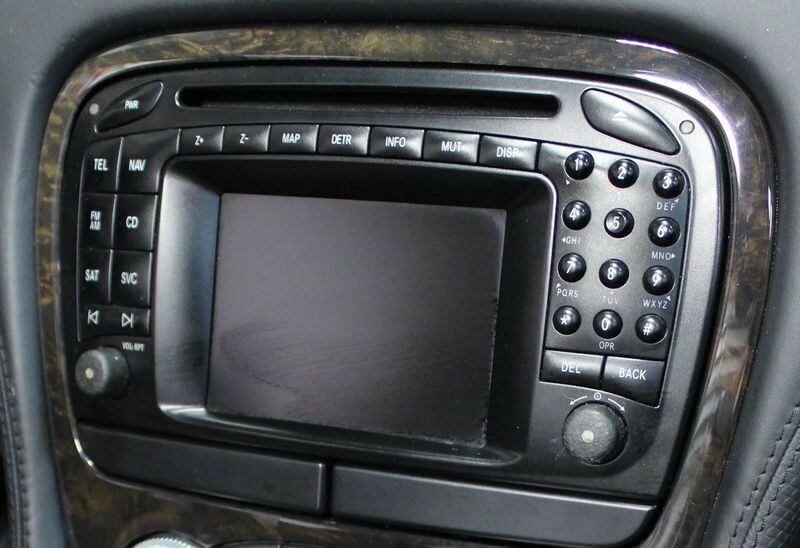 One question though - in the picture when the LCD screen was wiped, did that require Nick to go back over it to get rid of the excess, or did it evaporate without any additional intervention? A year from now, you'll wish you started today. The PROBLEM SOLVER! - NEW! McKee's Professional Detailer's Bag - Review with lots of pictures!